For all those who assume that transportation in Denver is a problem, let us inform you that you are mistaken. With 365 Limo Denver, transportation is no more a problem in the city. We provide the best services in the city for all kinds of events and occasions with a wide range of cars that we offer to match your demand and your need. Hence, if you are looking for a transportation company that provides the best services and aims to facilitate its customers to the best, then you are without any doubt looking for us and us alone! 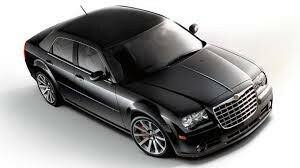 Denver Car Service is available all through the city. No matter what area are you in, we will be there to pick you up from that place and take you to the next destination without any trouble. Hence, we operate all through the city and our car services are also available throughout the city. However, it is up to you if you want to make a reservation well before time or hours before, we will be there to transport you exactly at the time that you mention when you make the reservation. Not only are our services for the people who live in Denver but for those who are flying to Denver, our services are as much available for you as they are for the residents of Denver. If you are flying to Denver for a holiday or a business trip or just for any possible reason, we will be there to pick you up and take you to your next destination right when you land. What you have to do for that is to make a reservation online and let us know about the time of your arrival at Denver and which car you want to be there outside the airport waiting for you. And that’s it! Your transportation worries end over there because it is all on us now. 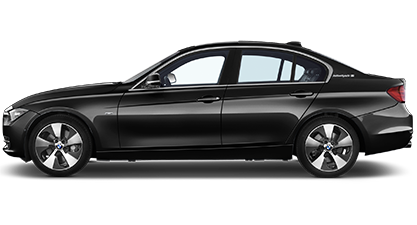 Denver Airport Car Service provides the best transportation services at the airport and is hence trusted by many who fly to Denver for the first time or do that often. There are some particular reasons that make Denver Airport Transportation popular among the corporate sector. First and foremost, we are very punctual and we believe that this is the most important reason that one should look for in a transportation providing company. Apart from that, our staff is very courteous and helpful. Our chauffeurs are very good drivers and we give a lot of important to the safety of our passengers so our cars are readily checked before they reach you. 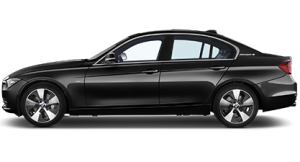 Corporate Transportation in Denver is the best choice for a ride that a corporate worker should totally opt for. 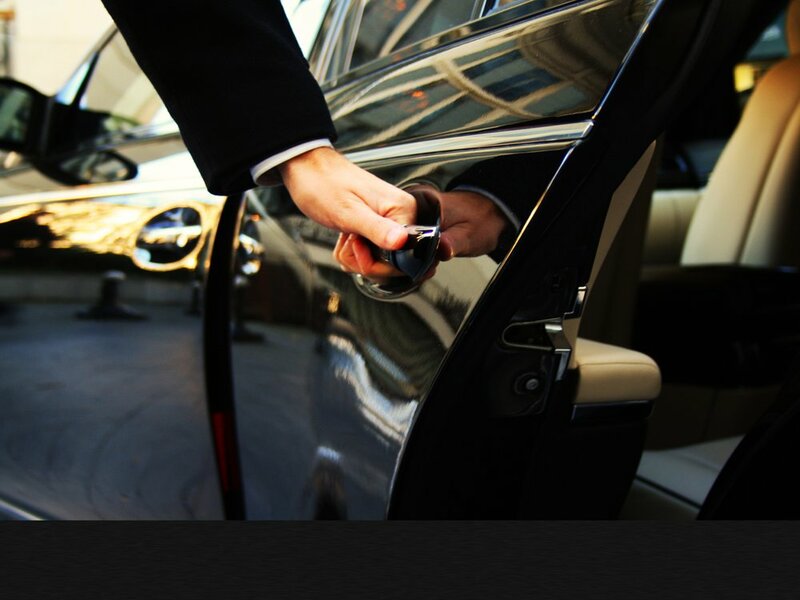 Airport Limousine Service gives you the opportunity to travel in style in a Limo right from the airport to wherever you want to go in the city. Luxury Limousine Downtown Denver has the best rides and is ready at all times to take you downtown in a ride as posh as a Limo!